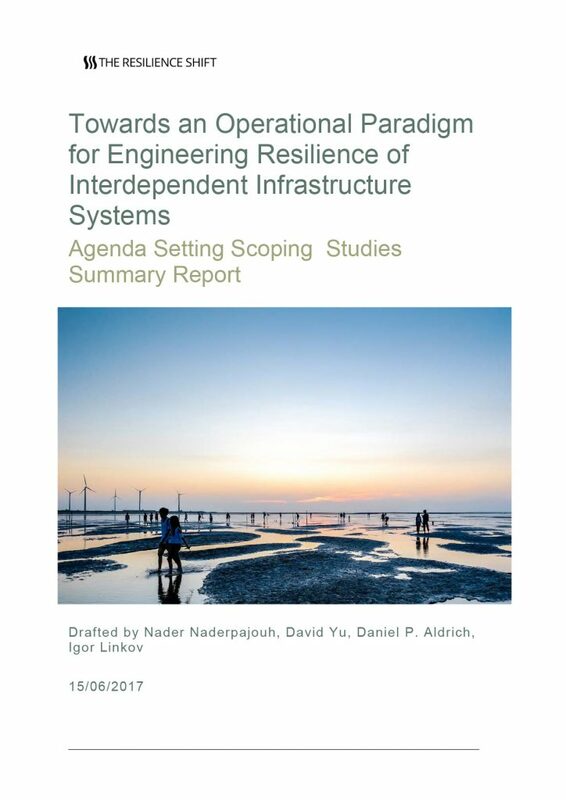 The research proposes an operational paradigm* for Resilience Engineering based on applying institutional theory (the role of institutions and institutional arrangements) to the management of interdependent infrastructure systems. The main basis of the report is the presentation of a conceptual framework involving regulative, normative, and cultural-cognitive elements of institutional arrangements. *By “operational paradigm,” the authors mean establishing detailed and practical knowledge on how to implement resilience-enhancing principles in practice and how to refine the principles themselves.